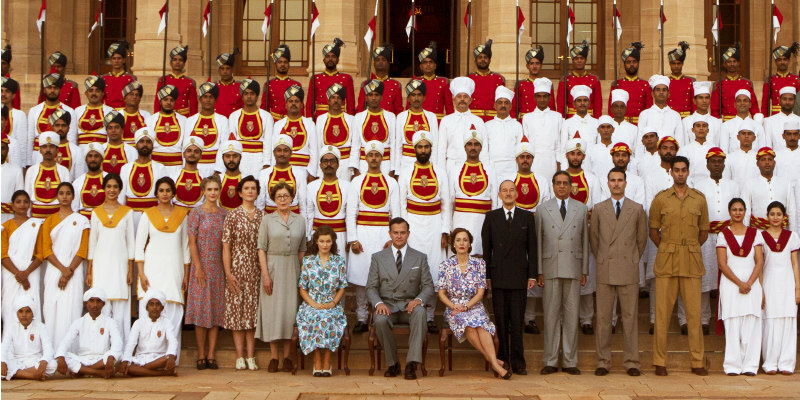 A first clip and new poster have been released for Gurinder Chadha's colonial drama. Chronicling the final days of British rule in India, director Gurinder Chadha's Viceroy's House stars Gillian Anderson and Hugh Bonneville. The film will recieve its world premiere at the 67th Berlin International Film Festival on Sunday 12th February 2017. Chadha, who was inspired by her own childhood experiences, said "I am honoured that Viceroy's House has been selected by the Berlin Film Festival. My film is an inspirational intensely personal true story about the traumatic events that took place at the end of the British Empire in India, events that tore my own family apart. The Festival gives us a brilliant opportunity to showcase my passion project to a global audience." 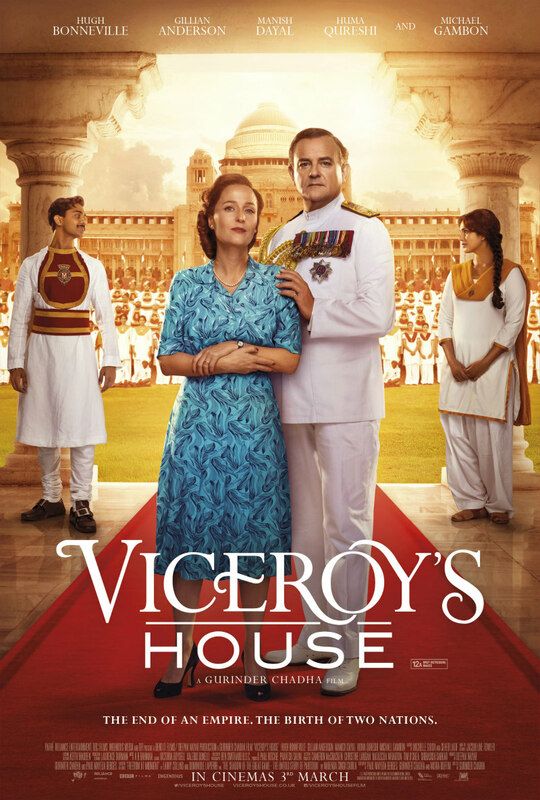 Viceroy's House is released in UK/ROI cinemas March 3rd. The film examines these events through the prism of a marriage - that of Dickie and Edwina Mountbatten - and a romance - that between a young Hindu servant, Jeet, and his intended Muslim bride, Aalia. The young lovers find themselves caught up in the seismic end of Empire, in conflict with the Mountbattens and with their own communities, but never ever giving up hope.